I recently tweeted about the New York City DOT's new anti-speeding campaign. 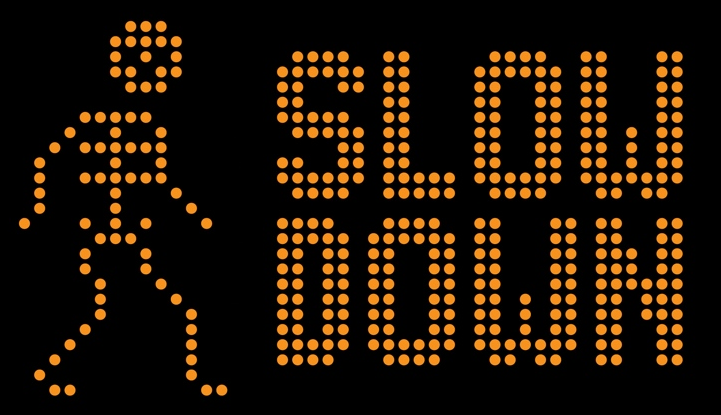 The campaign has the NYC DOT electronic signs turn a standard pedestrian icon into a rather frightening skeleton when drivers speed through the 30-mile-per-hour speed limit. This campaign got me thinking - do these ads ever work? Over the years we've seen numerous creepy, horrifying, and sensitive ads across various marketing channels. 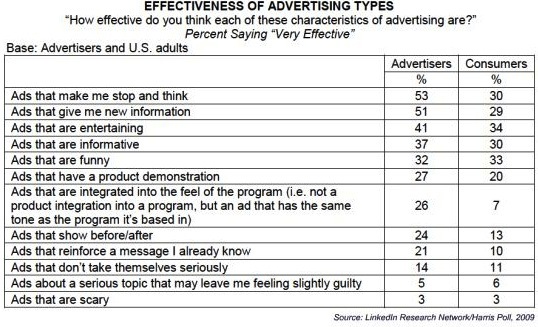 But how effective are these campaigns? Have there been any actual positive (or negative) results? I took a deeper dive into one of these campaigns to find out. Despite criticism and backlash toward some of the more unsightly visuals, the overall campaign was incredibly effective in increasing youth awareness of the risks of tobacco use as well as preventing youth smoking. According to a June 2002 study published in APHA's American Journal of Public Health, the percentage of 12- to 17-year-olds who were aware of any anti-tobacco campaign doubled during the first 10 months of the truth campaign. Also, the campaign led to a substantial reduction in youth smoking. The prevalence of youth among middleschool and highschool students decliend from approximately 25% to 18% between 1999 and 2002, and that the Truth Campaign accounted for about 22% of this decline (conclusion drawn from data from the Monitoring the Future survey). It's still too early to tell how the NYC DOT campaign will work out, but my limited research does show that in select cases, creepy ads are effective in building brand awareness or achiving a specific goal. But all creepy ad campaigns do attract attention and press - whether positive or negative - and the old adage still remains - any press is good press.